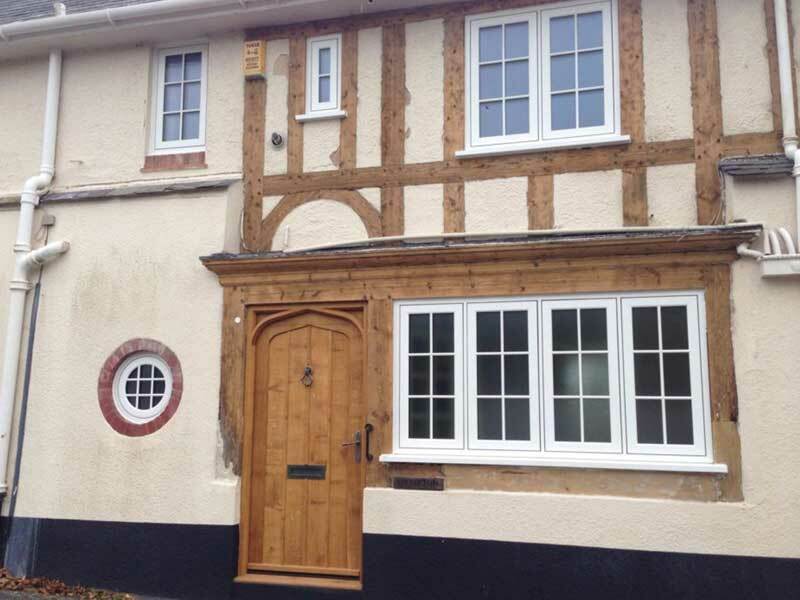 Their look also makes them appropriate for homes with building restrictions. 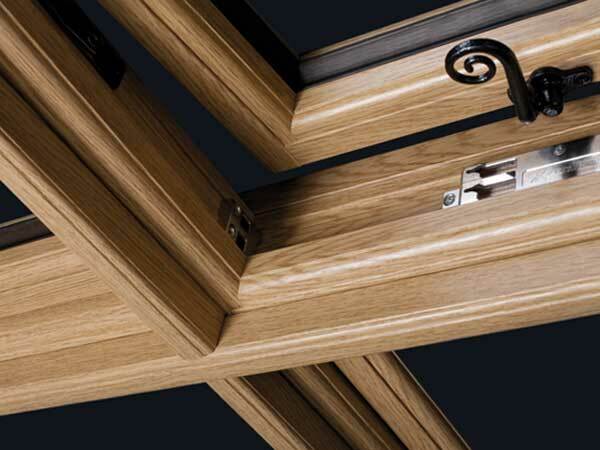 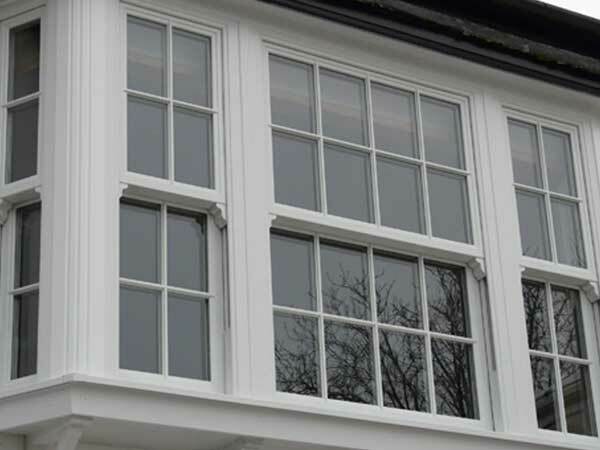 From mimicking the likes of silver, English or Irish oak these windows appear to be wholly timber. 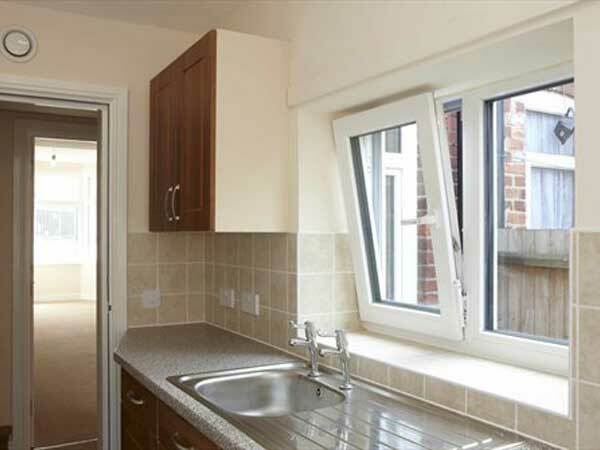 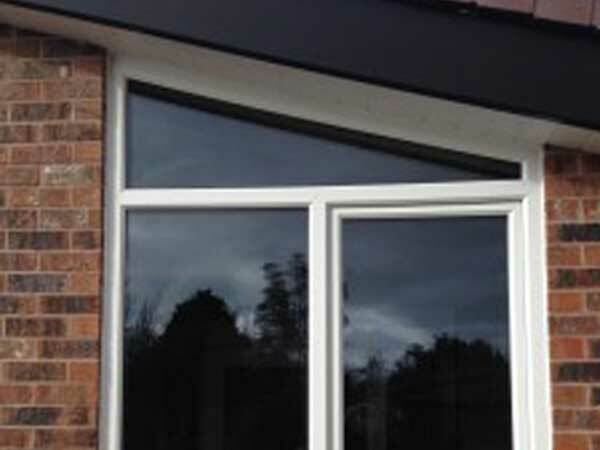 One example of the modernity of this choice of window is its ability to achieve the best energy ratings due to top of the range insulation all thanks to triple glazing. 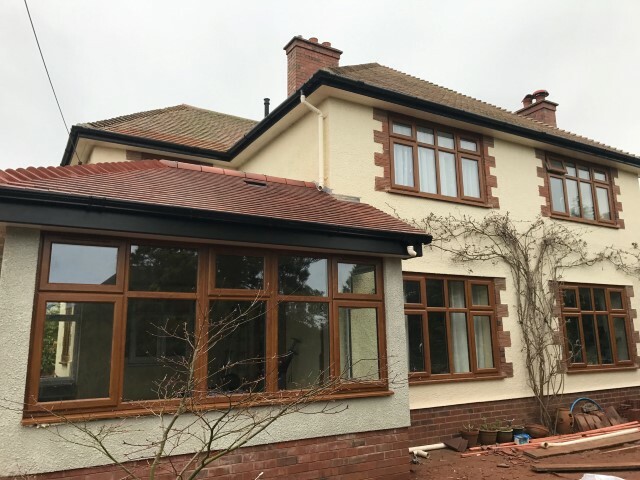 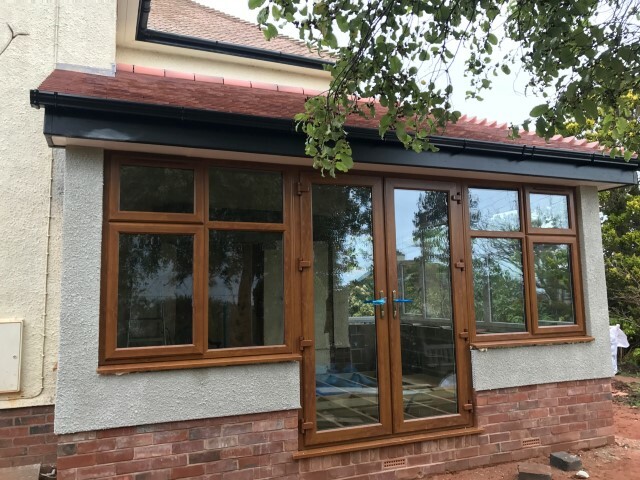 Like with all other windows we offer the resident 9 windows come with an array of options and alterations that can be made by us to suite your exact needs. 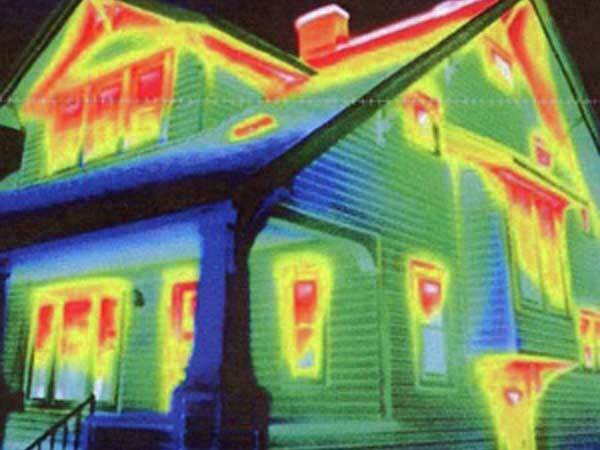 One example being different colors choices inside and out. 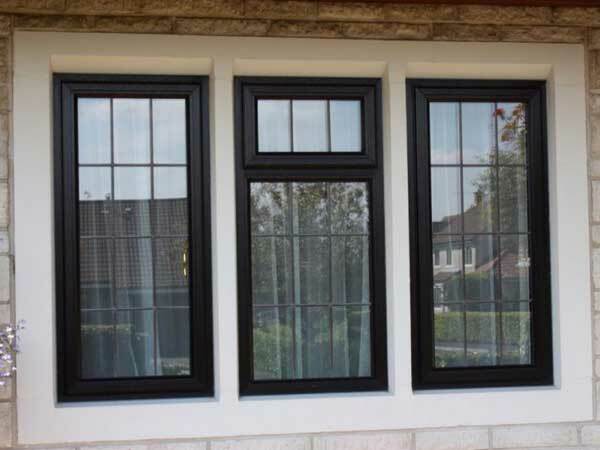 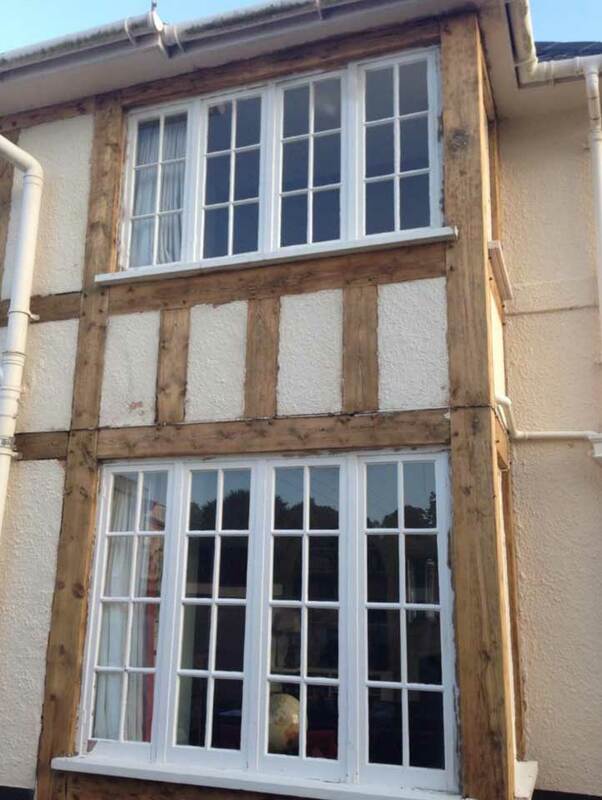 We can cater to all size and specifications and we can install our resident 9 windows all across Devon.